Joining the recently presented Futura x nitraid bag collection comes some more accessories to the line. 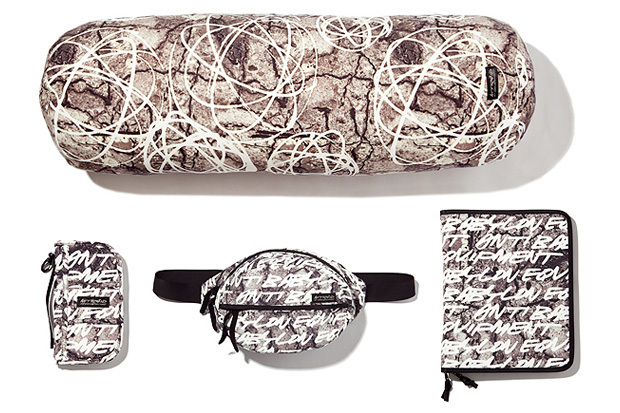 The stone camo motif is applied to four different items, the HUG PILLOW, PASSPORT CASE, WAIST BAG (S) and the COACH FILE. Available at select nitraid retailers.